DSLD Homes is one of the top 30 home builders in the nation, and is currently the largest privately held firm in their region. They have achieved success largely due to their managing partners’ 90+ years of residential construction experience, and great relationships with local brokers, REALTORS, and their referral base. 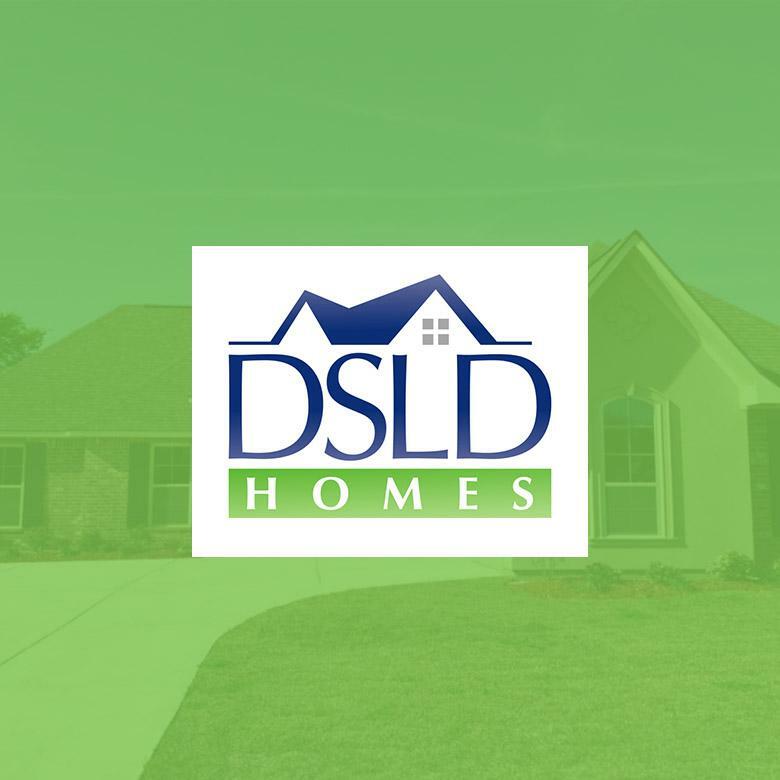 DSLD Homes is actively constructing new homes in over 106 neighborhoods throughout Louisiana, Southern Mississippi, Alabama and Florida. Learn more at DSLDHomes.com.